This inspiring story is a memorable lesson on the importance of standing your ground as a businessperson. It highlights that even when you’re pushed down you can rely on loyalty and principle to redefine success for yourself. 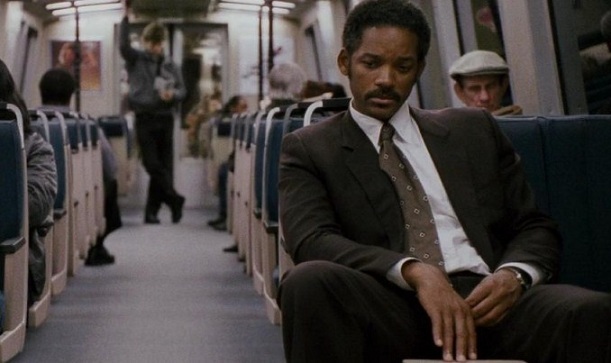 This made-for-TV movie covers the humble beginnings of two of the most successful technology companies in the world – Bill Gates’ Microsoft and Steve Jobs’ Apple. It brilliantly offers a glimpse of what it took to reach this level of success. Based on Chris Garner’s real-life memoirs, this inspiring film showcases passion and sacrifice that every entrepreneur should aspire to have. It puts across a simple message very powerfully – Never give up. This box-office blockbuster tells the legendary story of Mark Zuckerberg’s Facebook. Every entrepreneur can learn a thing or two from this company that went from a dorm room to the most successful social media platform the world has ever seen. 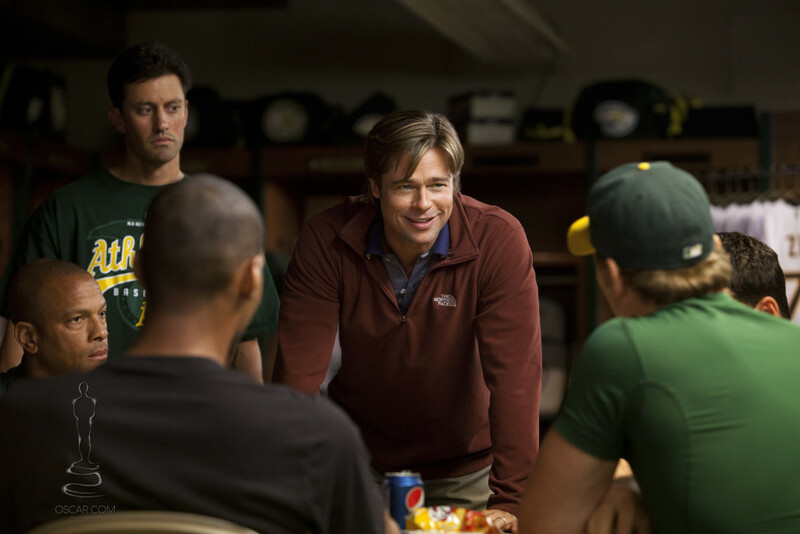 Based on the Oakland Athletics and its general manager Billy Beane, this is the ultimate underdog story. Beane uses hard work and smart strategy to overcome the odds and beat out the competition with little to no money.